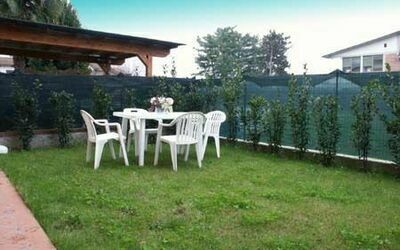 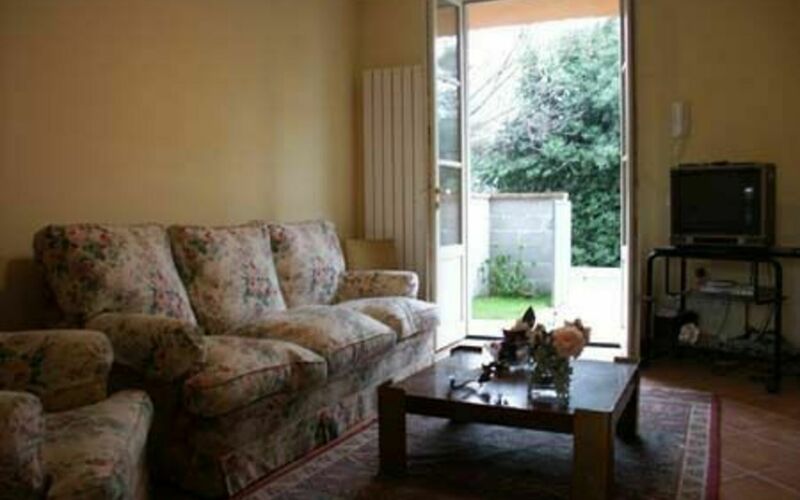 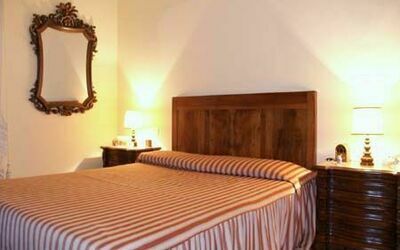 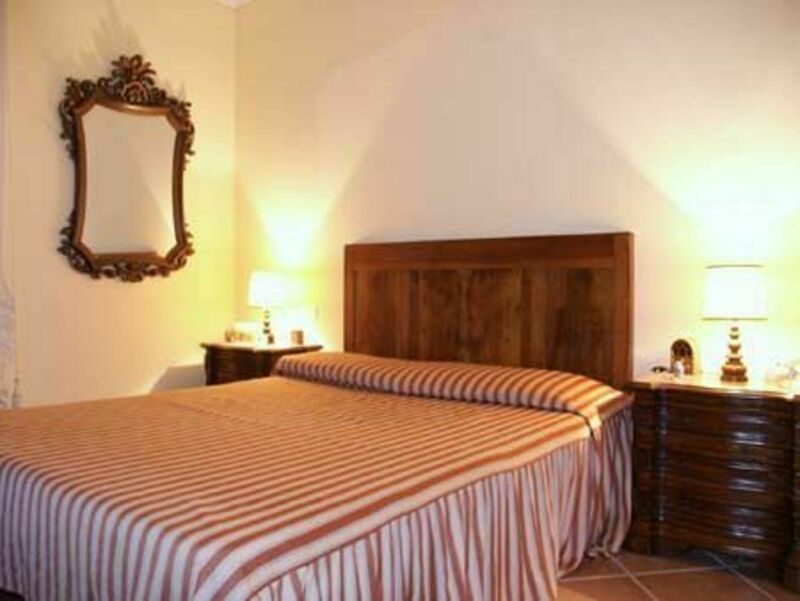 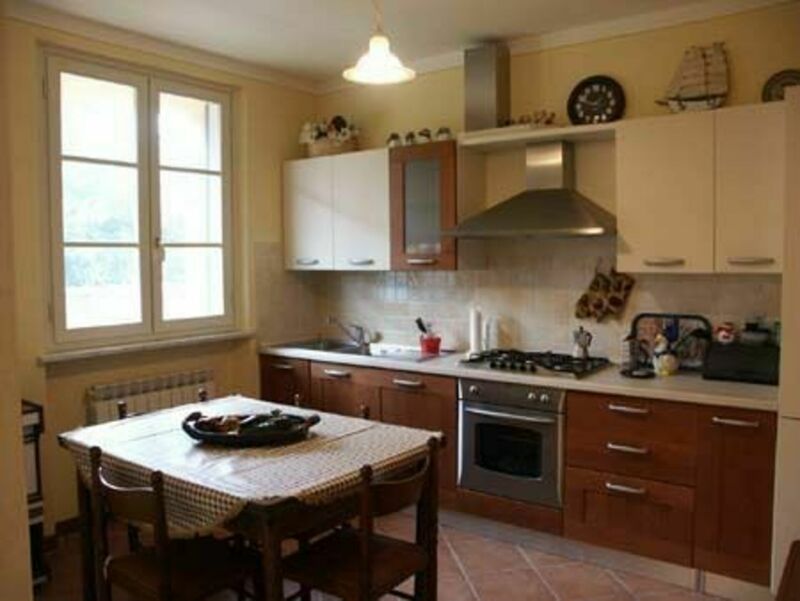 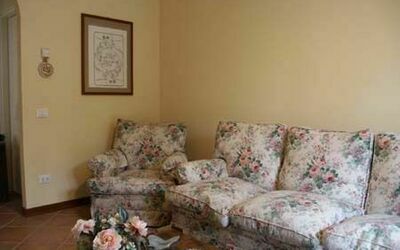 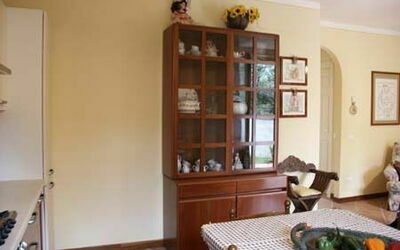 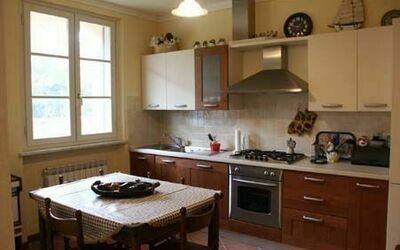 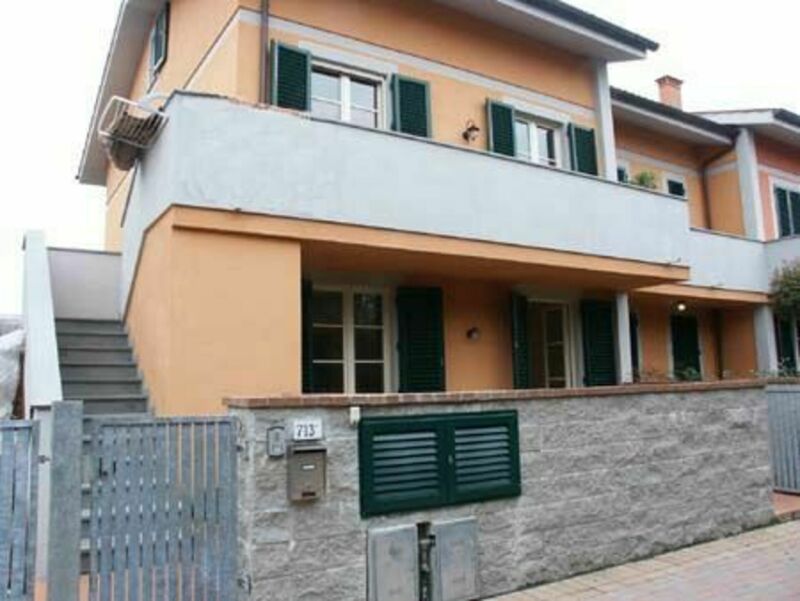 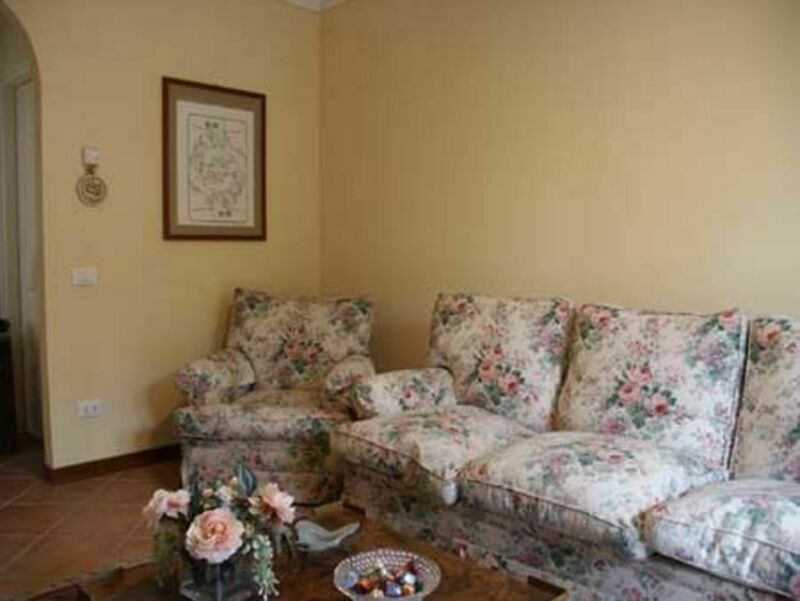 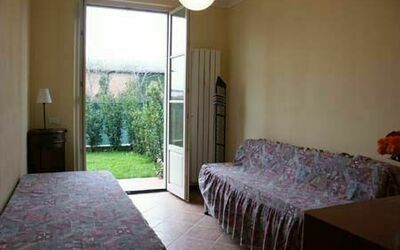 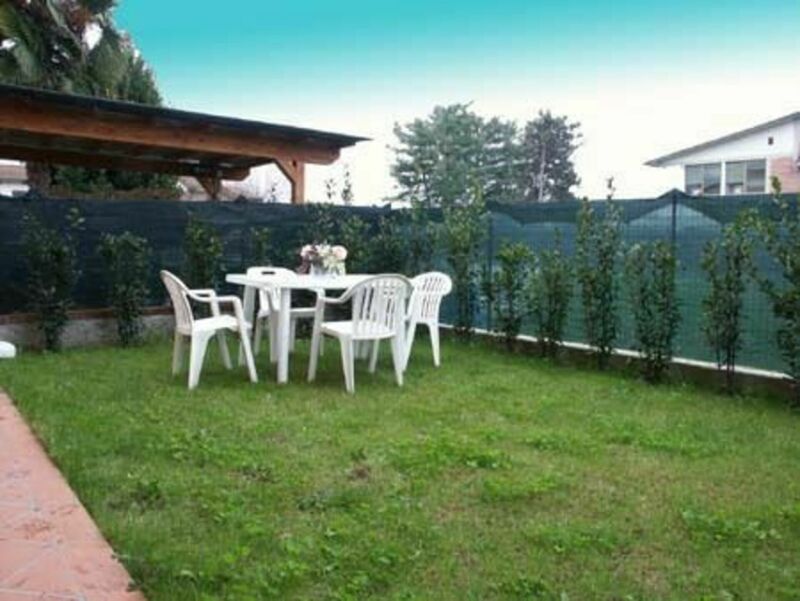 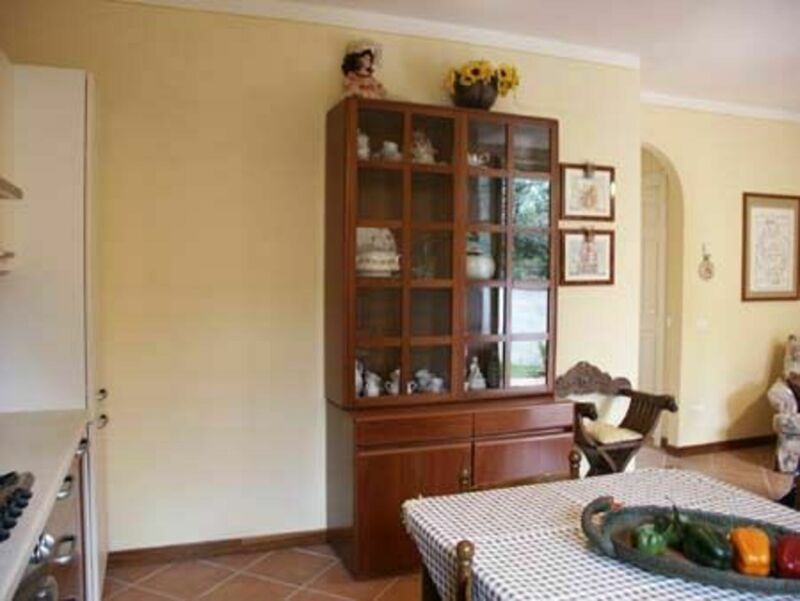 Comfortable apartment in the green countryside near Lucca (distance to Lucca 1,9 km). 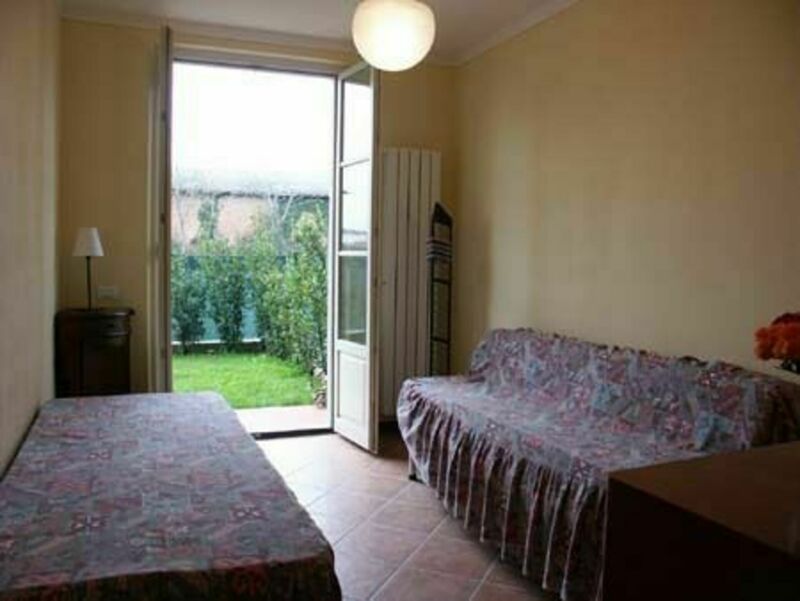 Ideal spot to reach easily and quickly all bigger roads to visit all the art towns of Tuscany , the beaches of the Versilia coast, or the green mountains of the Garfagnana. 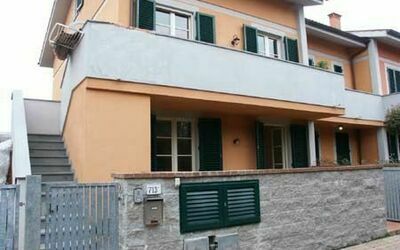 The above flat, with entrance on the other side, is inhabited by a small family. Enclosed external space with lawn furnished with table, chairs, deckchairs, sun shade and barbecue. 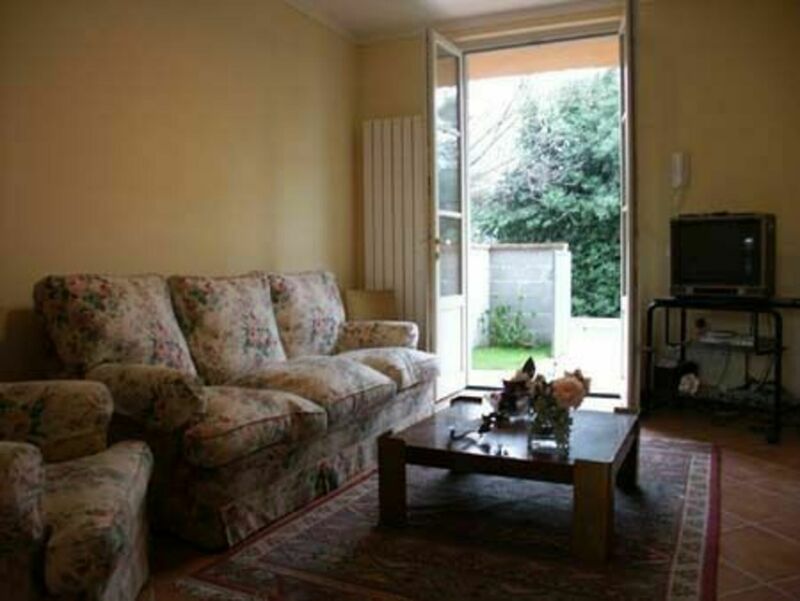 Ground floor : entrance/living room with TV, kitchen with oven, freezer, microwave oven and dishwasher/dining room, twin bedroom, double bedroom, anti-bathroom with washing machine, bathroom with shower, storage room. Very well furnished.